The Muriqui, also known as the Woolly Spider Monkey, is the largest primate in the Americas. It has thick, fleecy fur, which is grey or yellow-brown in colour. There are two distinct species; the Northern Muriqui (B. hypoxanthus) has a black face and the Southern Muriqui (Brachyteles arachnoides) has a black face mottled with pink. Woolly Spider Monkeys have long limbs and prehensile tails, so they can be particularly agile among the trees. There is a bare patch of skin on the underside of the tip of the tail that acts as a gripping pad, helping their stability, and they have hook-like hands, with no opposable thumbs, for quick and efficient travel between trees. The Northern Muriqui has only a very short thumb, while Southern Muriquis have no thumb at all. Muriquis eat mostly leaves and fruits, although they also eat flowers, bark and buds. Diet varies throughout the year according to what is available and leaves are probably an important food source when fruit is harder to find. Muriquis live in groups of up to 25 individuals, and these groups contain related males who live together cooperatively. Females usually give birth to a single offspring in the dry season, between May and September. Once they reach adolescence (between the age of five and seven), young females will leave to join other groups, while males stay in the group where they were born. Muriquis live in the remaining patches of Atlantic coastal forest in Brazil. 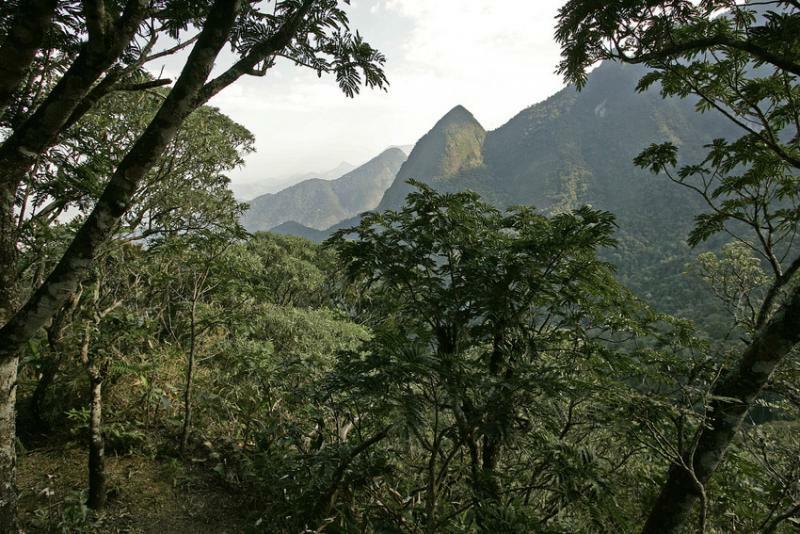 Once covering a vast area, the Brazilian Atlantic coastal forest has been cleared for crops, pastures and human settlement, and is now less than five per cent of its original size. Isolated populations of Southern Woolly Spider Monkey survive in fragments of primary and secondary forests. The Northern and Southern species are completely separated from each other. Following widespread habitat destruction and hunting, Woolly Spider Monkeys now survive only in small, isolated populations. 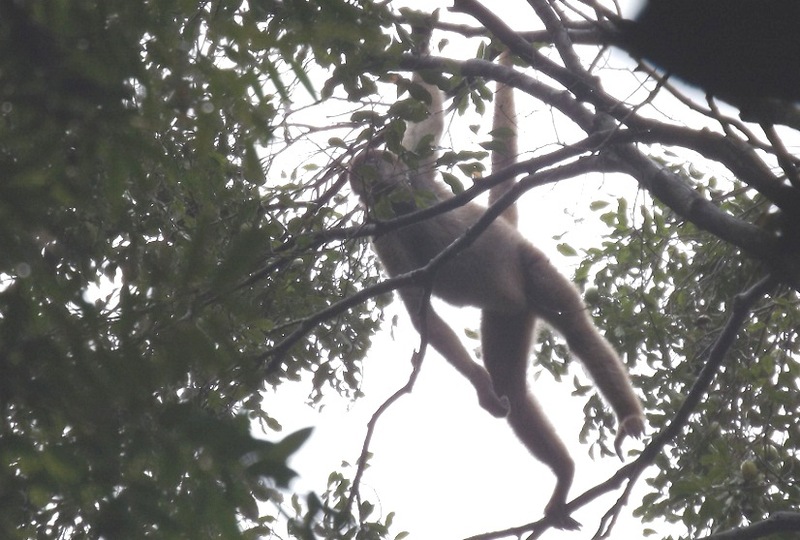 The Southern Muriqui is now considered Endangered, with probably around 1,300 individuals remaining, and pressures on its habitat continue to be intense.